Hello, my name is Liam. 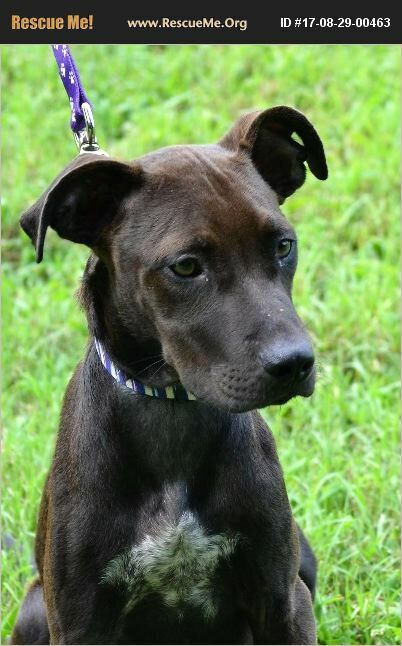 I am a 4-5 month old lab/pit mix. My brother and I were dumped on the side of the road. We were found starving and digging through trash to eat. A very sweet family took us in so we would be safe. They called the rescue and our foster mom picked us up and took us home. We don't worry about food anymore so we have lots of time to run and play. I am around 25 lbs now but I will grow to be a big boy. I am a little shy at first but warm up fast! I have been neutered and microchipped and I am UTD on my puppy vaccines. I have been dewormed and I am heartworm negative.